However, as is always the case in business, resources are scarce, and as call volumes go up, it becomes more and more difficult to handle the increased volume with your current team. The natural response is to advocate for an expansion of the Contact Centre. More agents. More phones. More hours. It’s the only way to absorb so many more calls, we often think. There are times when this is the solution, but a good thing to do before asking for a bigger budget is to see how you can optimise your current operation. Below you will find some ideas for just how you can do it, as well as some discussion about when it is indeed time to request more support. One of the best ways to be able to get more things done with the time you have is to reduce the amount you need to do. Being proactive when solving problems heads issues off before they reach your team, reducing their workload and allowing them to attend more closely to the calls that do come through. To do this, you will need to implement issue tracking software. This will allow you to identify common problems customers face, and you can use this to update the FAQ section of your website. Another thing you could do is turn some of your customers over to an automated answering service such as Amazon Connect. It uses Amazon Lex technology to understand and recognise the caller’s intent so that problems can be solved quickly and efficiently and without the need of an agent. 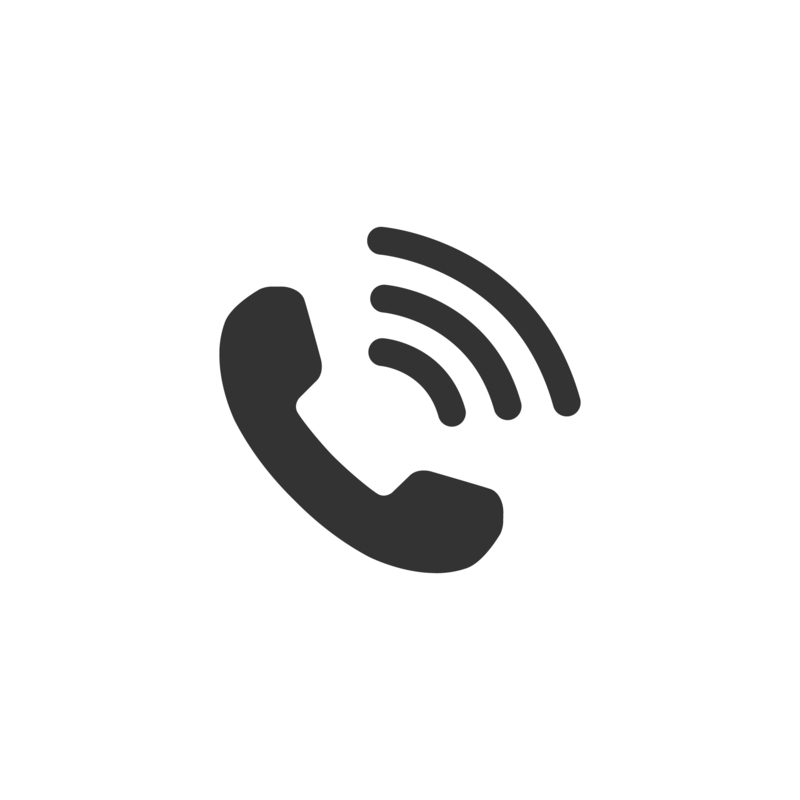 For example, customers can call in and change their password, request a balance, or schedule an appointment without having to wait to speak to someone, saving their time and your resources. Most people prefer to find out the answer to their problems online, so if you make it easier for them to do that, call volume will drop and an increase in customer experience will occur. Another great option is to use chatbots. These give people the chance to instantly have their problems solved, but they also allow you to keep track of recurring issues so that you can implement the appropriate solutions. It’s important you ensure the calls coming into the Contact Centre are going to the right people. Good call routing software will be able to identify what people are calling about, and it will send those calls to the right people based on their expertise and availability. It’s true that this will require a small investment, but it’s worth it. It will have a dramatic impact on your call volume capability, and it doesn’t require you expand your staff or absorb excessive infrastructure costs. This is because good routing software ensures your most efficient and productive agents are dealing with the largest number of calls they can handle. Obviously, we don’t want to overload people and cause them to burn out, but we do want to make sure they’re working to their full potential. Automated solutions can help you dramatically improve your routing capabilities. In the past, we’ve helped a large supermarket chain client improve their call routing from 25 per cent accuracy to 90 per cent. These kinds of results save considerable time and money, and they also help you deliver a much better customer experience. If you are not already, then you must dedicate some time to listening to your recorded calls. Delivering good customer service results from a process of trying one thing and adapting to the impact it produces. Start by going over calls that took the longest, or that ended before the issues was resolved. You may be able to identify patterns in the way your agents are handling things, and this would allow you to make an adjustment that reduces time spent on calls while also increasing customer satisfaction. However, it’s true that sitting down to listen to hours and hours of voice recordings is hardly an efficient use of your time. Luckily, though, AI, Machine Learning, and Big Data solutions are available to help you. 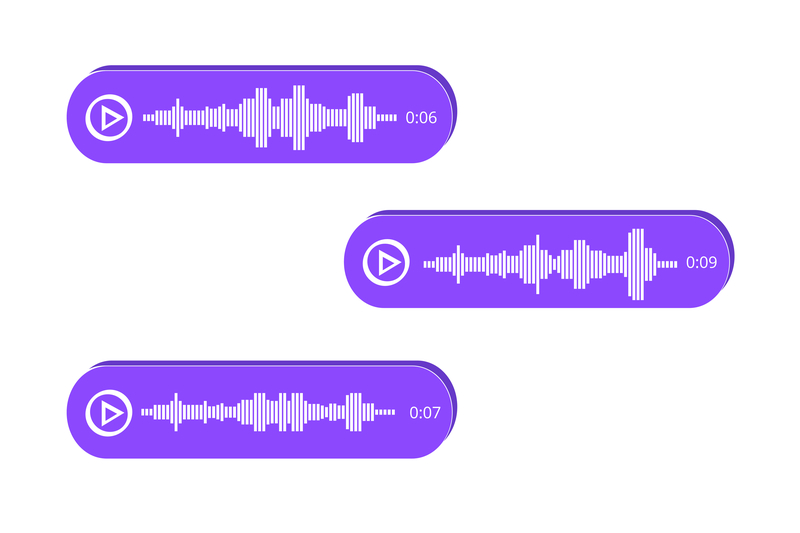 For example, Amazon Transcribe allows you to take voice recordings and convert them in text, and Amazon Comprehend will analyse these texts to help you better understand customer needs, common issues, and overall customer sentiment. Both services are a part of Amazon Connect and can help improve the overall efficiency of your Contact Centre. The expense of recruiting, interviewing, training, and onboarding a new agent can become immense, and it makes your Contact Centre less efficient as you’ll need to spend lots of your time dealing with new agents who are unfamiliar with your systems and processes. Hold routine all-hands meetings to review overall goals and targets, and to reaffirm everyone’s role in meeting those objectives. Have periodic one-to-one meetings with agents to discuss any issues they are facing. Provide people with resources to establish a healthy work-life balance, such as on-site fitness equipment, flexible working (Barclay’s Dynamic Working initiative is a fantastic example of this), casual dress code, etc. In the end, the more you can make people feel like work is the place they want to be, the better they will perform. They will deal with customers more proactively, and they will be more willing to take the extra steps needed to make sure a customer walks away happy. Furthermore, and this is most important, they will be less likely to want to look for another job, helping you keep employee turnover to a minimum. If you are struggling with agent turnover and engagement, consider performing an Agent Experience Audit. This will help you identify the steps you need to take to maximize agent potential and empower them to deliver a top-notch customer experience. Building off this, it’s important to make sure you’re putting a heavy emphasis on training. But this doesn’t mean you need to bring in some costly external training firm, although this would of course be helpful. Instead, work on the things you can deal with in an informal way. Using the information, you’ve gathered from your issues tracking work, as well as the time you’ve spent listening to recorded calls, and address some of the smaller issues during your regular all-hands meetings. Informing employees of new tools they can use, or shortcuts they can follow, that will allow them to deal with customers better will provide a big boost in morale and efficiency. In the meantime, you can ask employees if there any things they would like to receive more training on, and you can plan to bring in professionals later when there’s more room in the budget to do so. If you try all of these things we’ve discussed and are still not seeing an improvement in efficiency, the it is possible it’s time to expand. Call volume can get to a point in which big changes to your processes only result in marginal improvements in output, meaning it’s time for a change. Establish a connection with quality/operations. Identifying trends in quality can help address the problem in production, ensuring future customers don’t experience the same problem. Focus on Customer Experience. A good customer experience reduces your churn rate and improves loyalty, both of which provide a boost to revenue. Make this the focus of your expansion, and you’ll find it much easier to get a health kick to your budget. Demonstrate Your Commitment to Efficiency. Having a bigger budget doesn’t mean you can allow efficiency to suffer. Figure out how you’re going to keep doing all the things we’ve mentioned above in a larger operation so that you can stay at the top of your game. Optimising your Contact Centre is essential to the success of your business. Not only will doing so allow you to handle more calls and provide a better CX to your customers, but it will also allow you to collect valuable information about your products that the rest of the business can use to improve and expand. So, by running an efficient Contact Centre, you are helping to make customer service part of the foundation of your company’s success.